Annually for the 4th of July, Centerville Noon Optimists help sponsor the Americana Festival. For more than 25 years, approximately 50 volunteers help facilitate the 5K race and staff a booth on North Main Street. Members look forward to greeting friends and neighbors during this festival and recruiting new members. 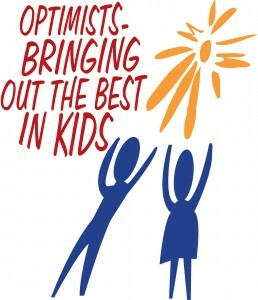 The Optimists have been known to host Root Beer Float stands, Slushie Stands and event help sponsor Alex’s Lemonade Stand to help eliminate childhood cancer.